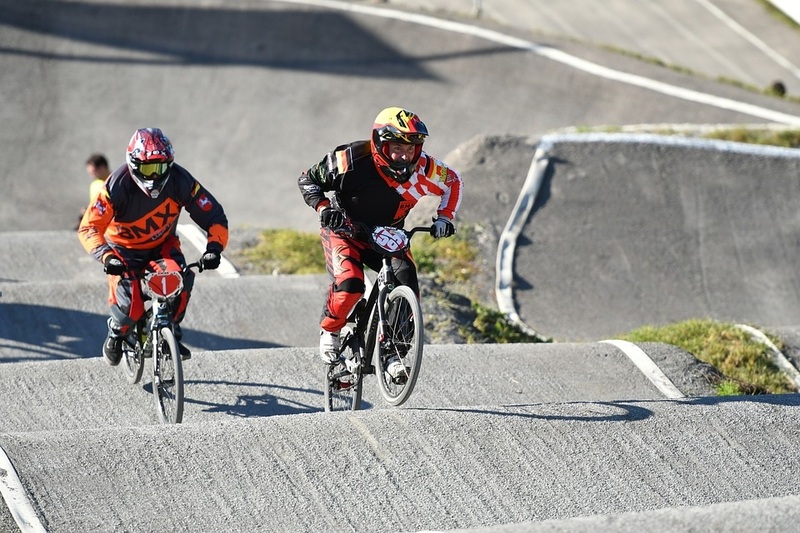 For any fan of adventure sports, a BMX race can be a great choice to start with. It’s full of adventure, excitement and activity, and a perfect sport to raise your adrenaline and quench your thirst of doing something extraordinary. But what is BMX racing really? Here’s a guide for the beginners of BMX racing. You can understand that BMX race is sprint biking over a specifically created dirt race track. The track is usually 300-400 meters long and has a series of bumps and jumps with heaped corners called “berms”. Bikers race one another over one lap with up to eight riders maximum in each race. Who can Race BMX Bikes? Anyone from the age of 4 to 40+ can race BMX bikes. Riders racing in one race are of the same age and skill level. 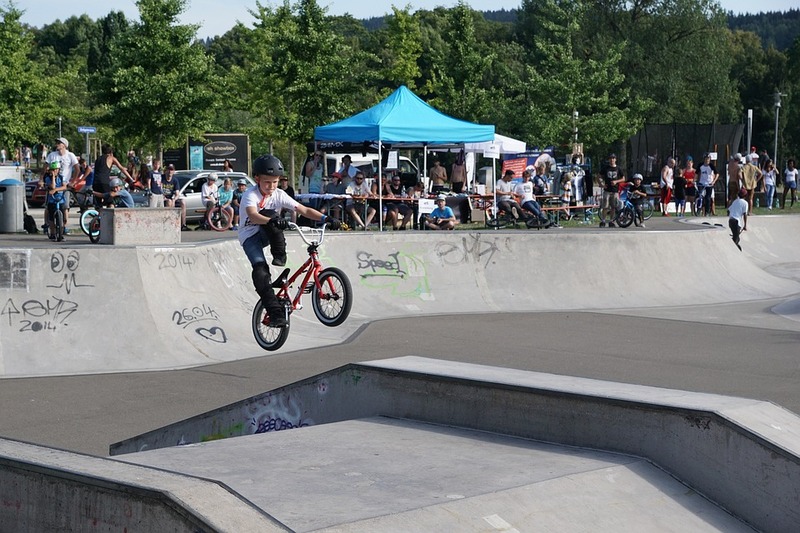 The participants are typically interested in bike riding, competition and mental and physical well-being of oneself or children in case of parents. 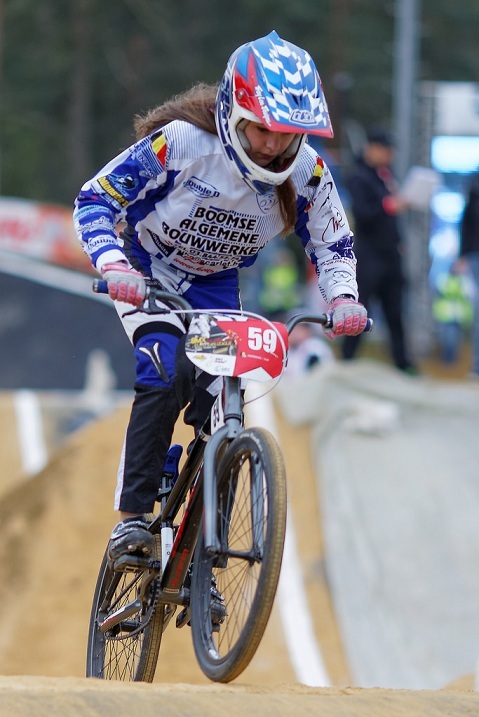 BMX racing takes pride in offering equal chance to both the genders. A whole family can participate in the sport because of which the sport has a family nature which makes it much more than just a race! While all BMX bikes have similar basic specifications, each of them should be customized as per the rider’s personal preferences. These bikes are available in an array of frame sizes from the very young bikers’ Mini to the experts’ XL and even XXL. There is a major variation too named cruiser. This is fitted with 24” wheels. Cruisers too are constructed in various sizes so that they can be ridden by young children and also their parents. 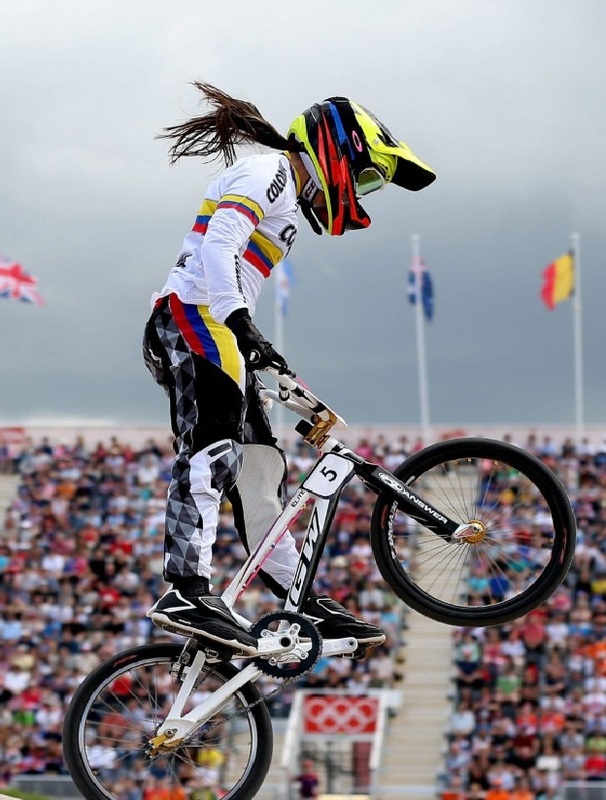 You’ll be surprised to know that such a vigorous sport like BMX race has an excellent safety record. Qualified and trained first aid personnel are present at each event. Riders are made to wear safety equipment compulsorily. 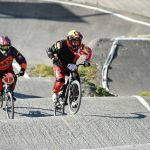 Cycling BC BMX Racetracks are not-for-profit groups. No one owns them but a volunteer Board runs them. They are affiliated with the Cycling BC, which is governed by the Canadian Cycling Association (CCA) in Canada and by the Union Cycliste Internationale (UCI) in rest of the world. The property of the track is commonly leased by the Town or City. When you come for a BMX race for the first time, you have to sign a one-event waiver. If you enjoy the sport and want to continue, you can buy a 30-day license which permits you to participate in races at your local tracks, in Beginners Clinics and in all local track activities and practice on scheduled practice nights. This license has the same insurance coverage as that of the Full License and you can upgrade it any time to the Full License by paying an additional amount. Following are some general rules that apply to any BMX track. Learn about the rules specific to the race track you are visiting. Any BMX racetrack is a one-way track; so, you should not ride backwards. 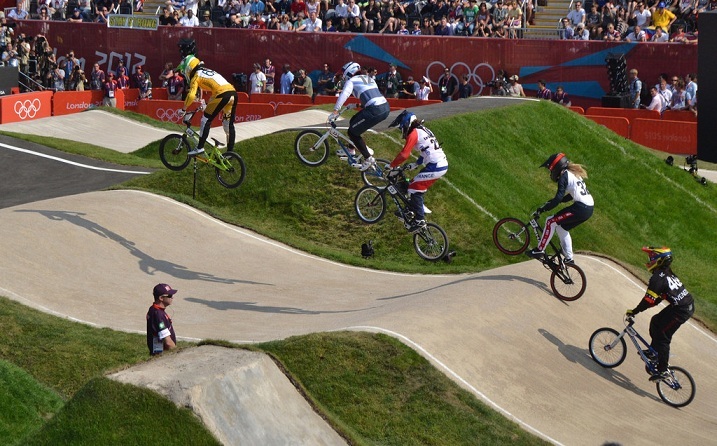 If you love to do BMX tricks, you should not do them during the race. Remove or deactivate front brakes, remove chain guards, kickstand, pegs or any additional items that have chances to fall off on the track or lead to injury if a crash or collision happens. Further you can confirm if your bike is safe by asking any track official. If you want to do BMX tricks, you can do them while you are not racing. 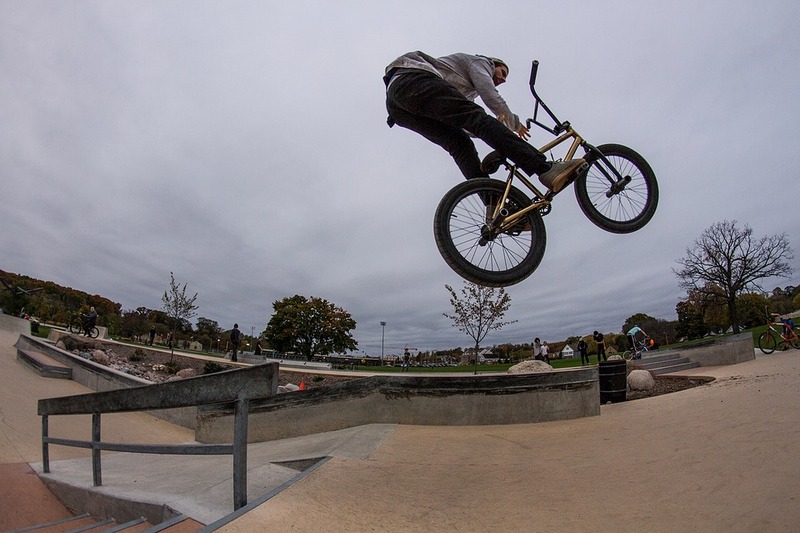 Actually BMX tricks are a lot of fun. There are various tricks like X-Up, Manual, Nose Manual, Bunny Hop, A180, Hip Jump, Drop-in and more. You can learn and practice them, and enjoy them. Attend beginner clinics conducted all through the season at your home track. Consider standing up for the entire lap because that enables you to handle your bike with more ease and cross obstacles faster. While practicing, pay attention to all parts of the track and not only the ones you can get the ‘best air’ on. Concentrate on the first berm or jump right when the gate drops. See where you wish to go. Try to get the first position or holeshot out of the gate. It will put you at a benefit as far as you hold the lead. Try various different tracks for practicing as every track has different start gates, jumps, start hills, berms and rhythm sections; so, you can learn to be ready for everything. Remember that BMX is not more dangerous than most other sports. Statistics says that it’s safer than almost all traditional after-school sports or activities. It can even be said that the time spent on BMX biking is safer than your time on the street. 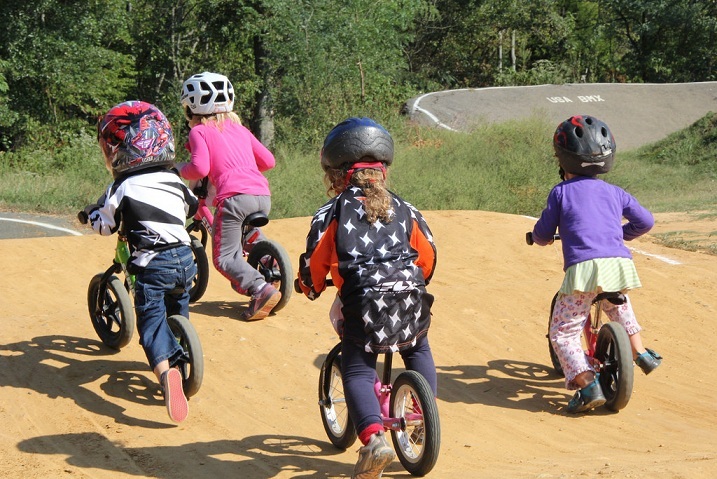 So, enjoy BMX racing and let your children enjoy it too without any worries!